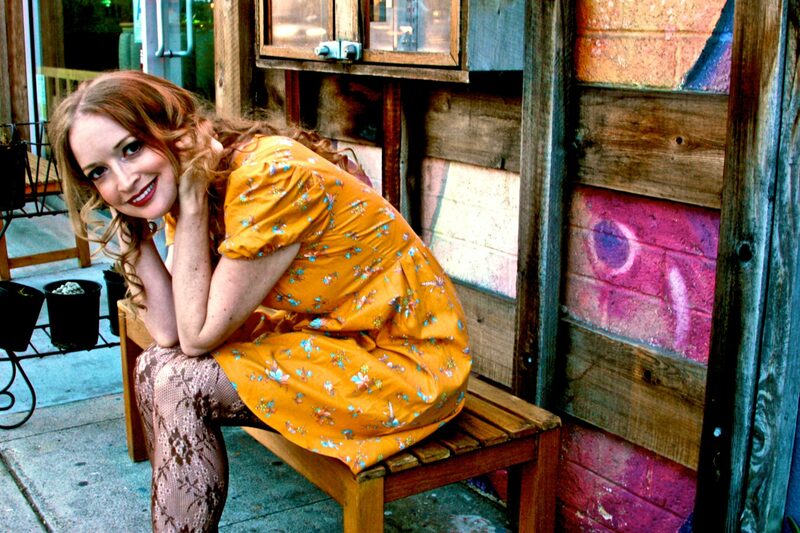 Oh that Marisa Lynch of New Dress a Day is a clever girl. She can work muumuu magic and take even the most tragic thrift store dress from frumpy to fabulous like no one I have ever seen. 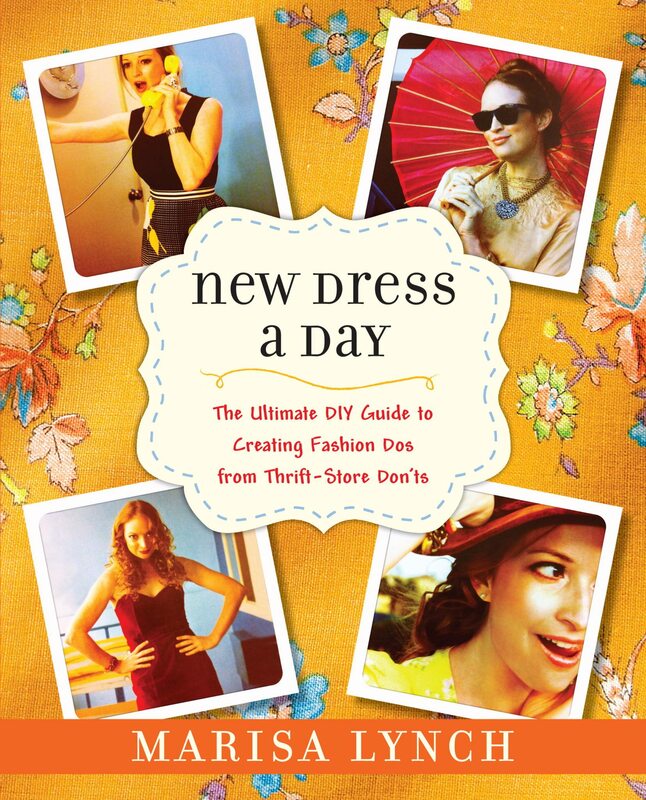 If you are a fan of her wonderful blog A New Dress a Day you probably already have her book New Dress A Day: The Ultimate DIY Guide to Creating Fashion Dos from Thrift-Store Don’ts on your bedside table. Want even more inside scoop about the book, the blog and Marisa? Sure you do! Pop over to the I Love to Create blog to read my full fabulous interview. Posted April 9, 2015 & filed under Crafts, I Love to Create, Interviews, Recycled Crafts, Wearable Crafts. I love finding new dresses at a thrift store, and if they don’t fit I can just hem them right up with my sewing machine! So fun, thanks!